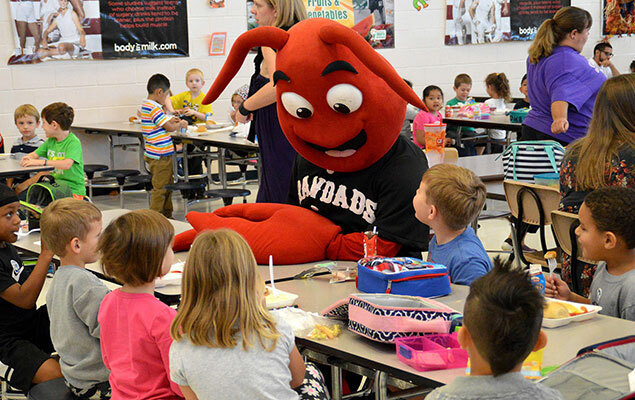 Click here to download the Crawdads Appearance Request Form. Just fill out the form and return it to the Crawdads front office! To e-mail a completed PDF: save the document to your computer, type in the requested information, re-save, then send as an attachment in an e-mail. If you have any questions, please call Director of Promotions & Community Relations Chris Dillon at (828) 322-3000.